With a magical natural location, 2600 years of fascinating history, the charm of picturesque districts, an idyllic climate and easy access, France’s 2nd largest city is becoming more and more popular with tourists. 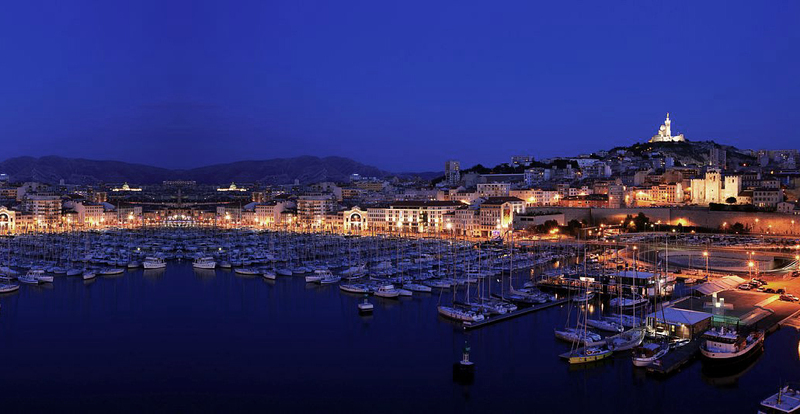 Marseille is here for your event, and your participants are guaranteed to love it! With its international airport serving over 100 destinations, Marseille is just a few hours away from the major European capitals. Saint Charles TGV station is right at the centre of the city with connections to Paris in 3 hours, Geneva in 3 hrs 30 mins and Brussels in 5 hrs 30 mins. A booming city aiming for the top 20! This ancient city of trade is open to the world and has built connections with the South of France and Europe, and is on its way to becoming one of the Top 20 European cities. With the development of an advanced service sector, leading scientific and academic institutions, research activities and a network of innovative companies, Marseille has attracted the regional and international headquarters of major companies focused on projects in numerous sectors. Twenty years ago, the Euroméditerranée project signalled the start of Marseille’s great revival, but the European Capital of Culture year has taken it to the next level. It has led to investment of over 660 million Euros from the public and private sector, enabling Marseille to take its rightful place among the great Euro-Mediterranean cities. The Vieux Port, the J4 and its new cultural venues including the Museum of European and Mediterranean Civilisations (MuCEM) and the Villa Méditerranée, as well as the Museum of Decorative Arts and Fashion, the Marseille History Museum and the extended Stade Vélodrome. 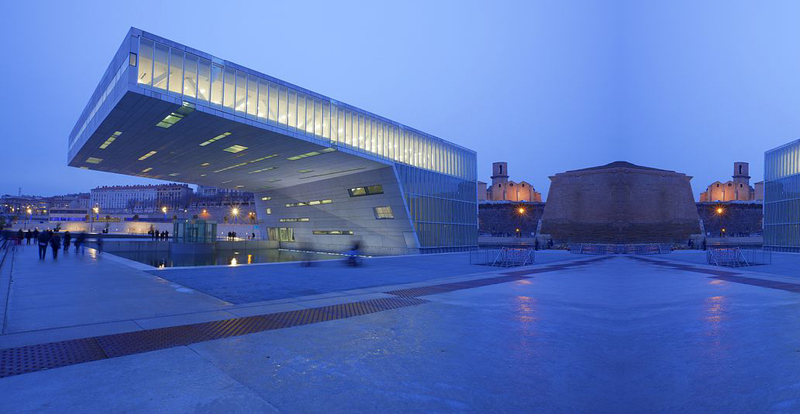 These are all new venues that highlight Marseille’s cultural and economic vibrancy. A setting of outstanding natural beauty! Marseille hosts a unique natural heritage, lit by 300 days of sunshine every year. 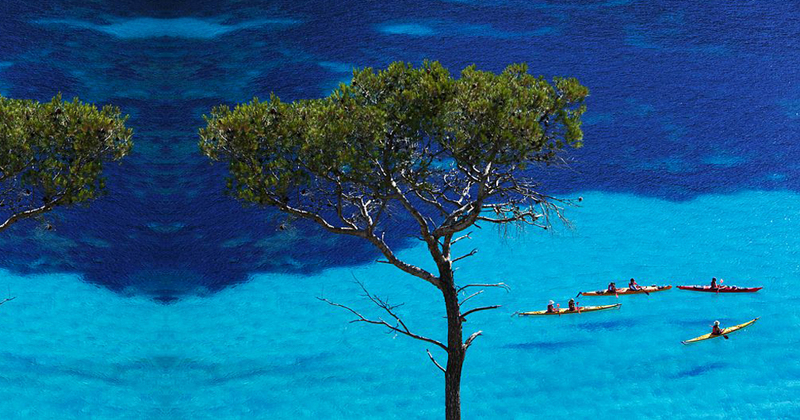 At the entrance of the city, and only a few minutes’ drive from the Marseille Exhibition and Convention Centre, nature reclaims the upper hand over stretch of 20 km with the Parc National des Calanques. 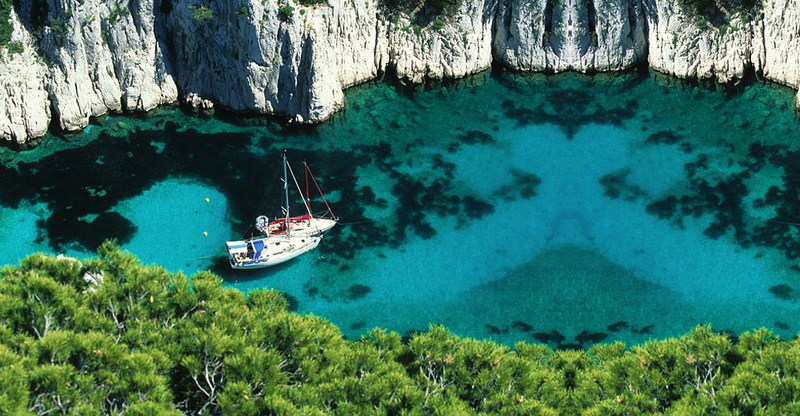 The Parc National des Calanques is France’s tenth national park and was created in 2012. It lies on the edge of an agglomeration with a population of around 1 million, and is the first in Europe to combine land, sea, suburban areas and landscapes that take your breath away!